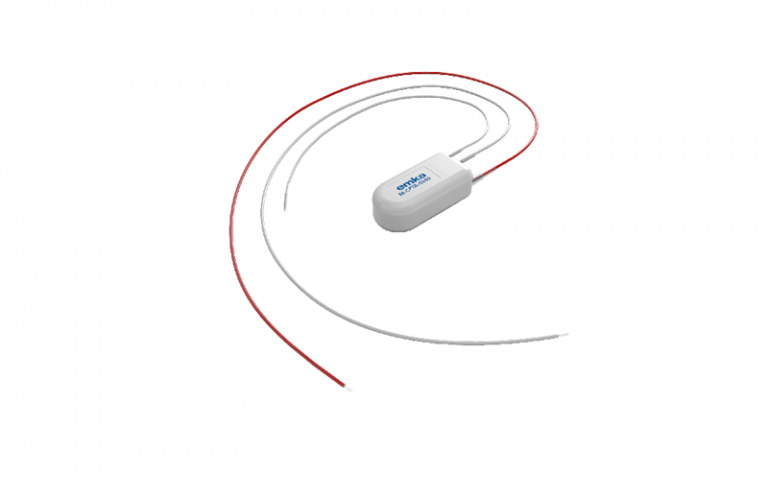 easyTEL implantable telemetry system transmits physiological data from conscious freely moving small subjects weighing 20 g or more, single-housed in a cage. Physiological measurements are captured by a transmitter surgically implanted and wirelessly transmitted to a receiver, placed under the cage. Longer and better-quality data obtained from less stressed subjects, allowing compliance with 3Rs principles. Furthermore, in vivo studies from conscious, unanesthetized instrumented animals are recommended by the FDA for ICH S7A studies. Wireless implanted telemetry provides the unique ability to look into long-term physiological trends, as well as rare or isolated physiological events (arrhythmias, seizures, etc.). *Battery life refers to days of continuous recording. easyTEL also offer M size implants, designed for medium subjects weighing 100g or more. easyTEL system runs with IOX2 software for signal acquisition and real time analysis. In-depth ECG and EEG analysis is performed by ecgAUTO software.